As a streamer you most likely have Twitter and Facebook account where you tell your followers about updates and share some cool pictures? If not get them! Don’t fall into the trap like many starting out streamers that just waste hours and hours without ever being found. These days your most likely going to need to use Twitter and Facebook to get noticed and use re-tweeting services and mentions. 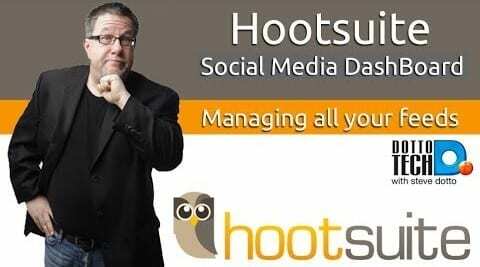 How hootsuite saves your time? Hootsuite is an awesome free tool that you can use to share your content and updates in minutes for many social medias in the excact same time it takes to do it on just one place. In this video you can see: How to manage Facebook, Twitter and Instagram from dottotech. All from the same place for your brand with Hootsuite, it’s also FREE!